JMG Plumbing and Contracting providing commercial and residential plumbing services for the greater Shreveport - Bossier City area. Looking for a quality plumber with low prices, call JMG Plumbing & Contracting. 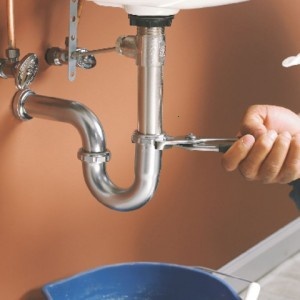 We are fully licensed and insured plumbing experts with over 30 years of experience in the plumbing industry. 2012 JMG Plumbing and Contracting, LLC. All rights reserved.